« California cottons. Mystery solved. 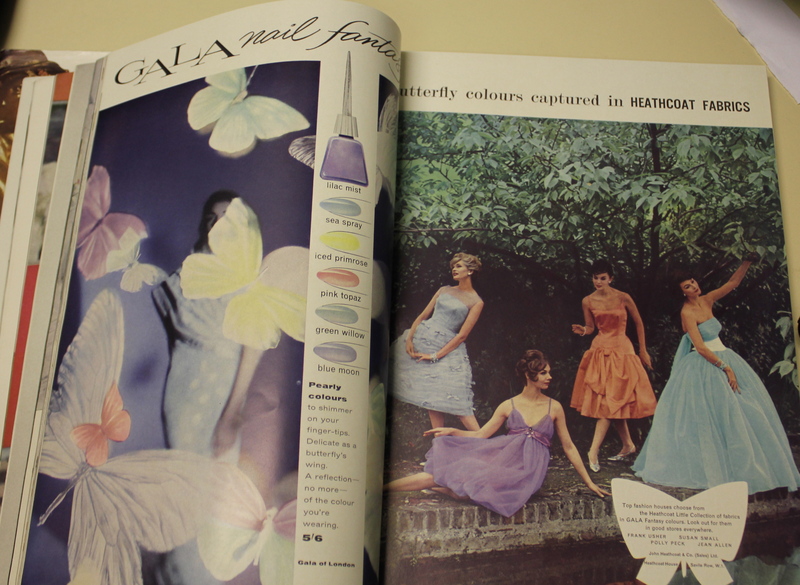 What a great find, I just love the pastel colours! 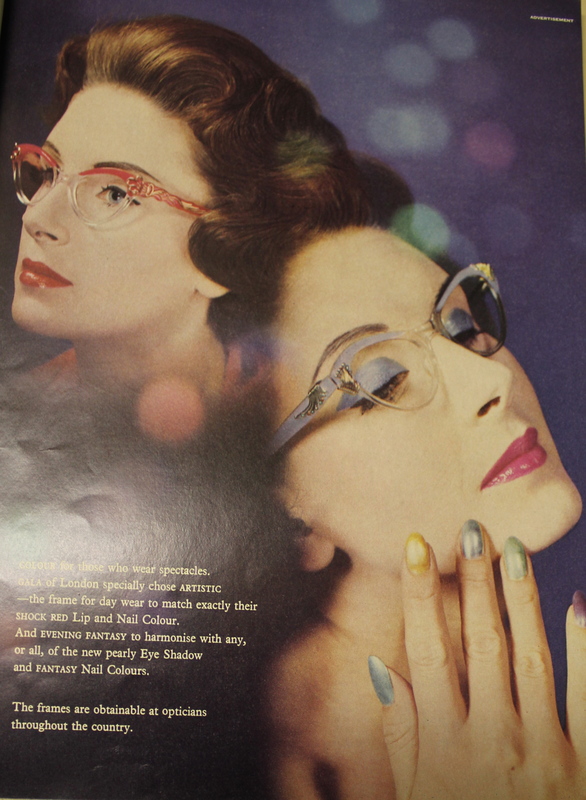 That’s really cool – I’ve never noticed the colours of nails in vintage magazines, I’ll have a better look in the future!